The distance from the provincial capital, Birjand, is about 130 km. 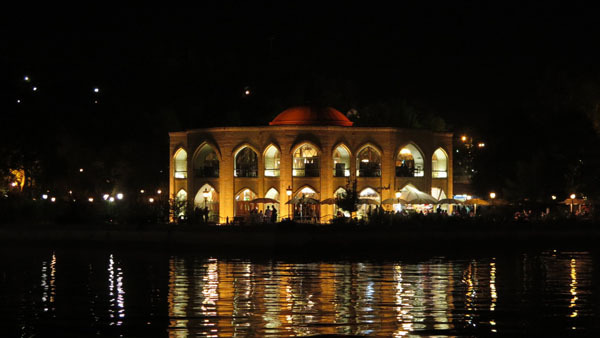 Machnik has had interesting features throughout history that have helped make it one of the strongest villages in Iran. Generally speaking, the height of the indigenous people living in the area is quite low and it hardly exceeds 40 centimeters, which is why the village has been dubbed the “Land of the Lilliputs”. However, in recent years the height of the village people has become more balanced. Makhunik locals did not drink tea until about half a century ago, did not smoke and did not even eat meat or hunt. They even considered television evil. Rural houses in Makhunik are built on hillsides. They are compact and located in a hollow area, and the floors are about one meter below the ground. Ista One of the strongest villages in Iran. 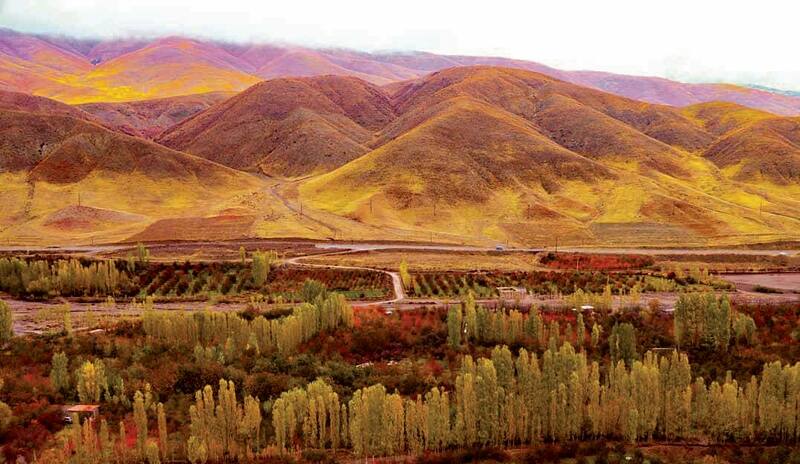 a village around Taleghan in Alborz province. 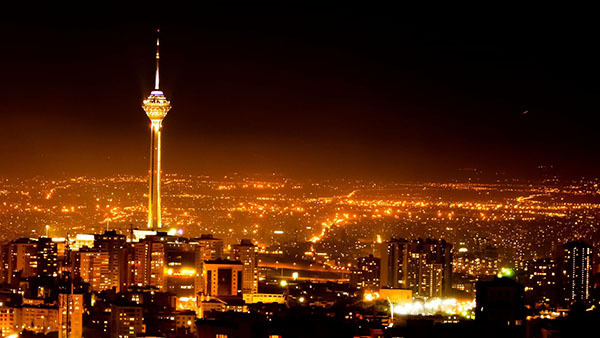 The distance between the village and the provincial capital, Karaj is 95 km. 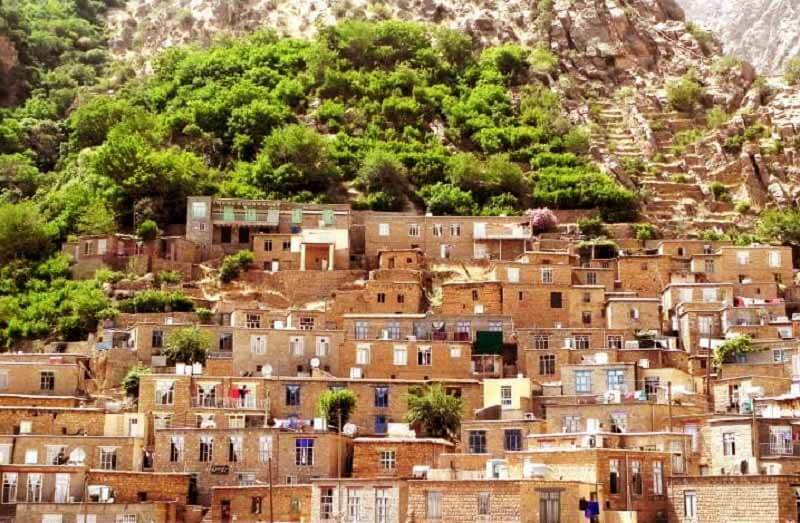 This village can easily be placed on the list of the strongest villages in Iran. In this mysterious village, the locals are still living in ancient times. There is no trace of a car. There is no wedding ceremonies and mourning rituals or even birthday parties. They do not even have a birth certificate and do not receive government services. They believe that the modern lifestyle is a form of Atheism. There is also no electricity and gas in this village. The other odd thing about them is that they do not let women enter the village! Darkness, A natural pharmacy The village is located 30 km southwest of Ashkhaneh in North Khorasan Province. It has mountains, forests, and multiple springs. it is located in the middle of a valley, and a river flows through it. From the south, it is limited to Aladagh Mountains. The only oak forest in the eastern part of the country is also located in this beautiful village. This village is also one of the habitats of “Meral” (red deer). 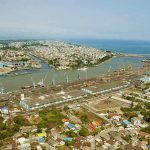 The cool weather, especially during the summertime, can attract enthusiasts and tourists. The interesting thing about this village is that botanists have identified more than 380 species of medicinal herbs in the village, of which about 80 are quite rare. Zargar, a village with European locals! 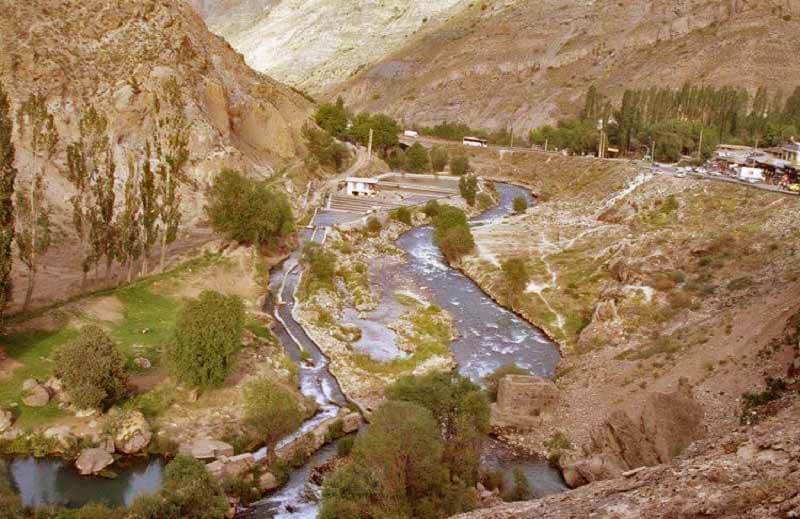 The list of the strongest villages in Iran is incomplete without mentioning the village of Zargar. 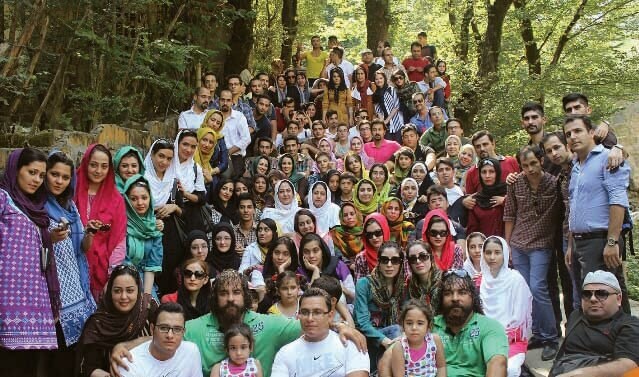 It is located about 50 km east of Qazvin and 100 km west of Tehran. Its reputation comes from the fact that the local’s native language is Romano. There are many discussions about the origin of the locals. Some people say it is unclear where they came from. However, some people regard them as originally Iranian and even consider them to be the descendants of soldiers in Shah Abbas’s dynasty. Some also say that in the war between Iran and Rome, 200 Romans were captured by the king of Iran, and because they were strong and able men, they were pardoned and later on settled near the city of Qazvin. 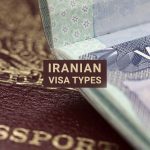 The history of this village and its inhabitants have no limits but that doesn’t change the fact that the locals are Iranians no matter where they originally came from. Chahar Borj, Village of the Blind The village is located 35 km west of Esfarayen in North Khorasan Province.It seems that from about 30 years ago, the problem of blindness in the village has spread and due to that even some of its inhabitants have left the village. Experts say the reason for this is genetic changes and family marriages among the villagers. It is interesting to note that in this village, sometimes animals such as cattle and sheep and cat are also born blind, which is still the subject of the question. Of course, it is said that since late 2012, blindness has been rooted out among neonates born in the village of Chahar Borj. 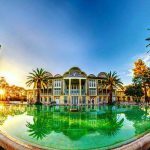 Search Most of Kerman province is considered to be the Dasht-e Lut desert, but there are many beautiful and lush green areas in this particular province. The village is located 60 km east of Kerman. It is not far from Dasht-e Lut desert. For example, you should know that the distance between the village and Shahdad city is less than 40 kilometers. Shahdad city is home to the warmest area in Iran called “Scorched Wheat”. 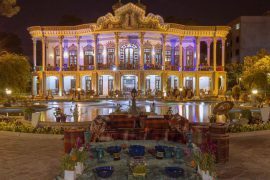 But the interesting thing is that its nature does not fit in with any dessert.Search is the birthplace of Professor Houshang Moradi Kermani, creator of The Tales of Madjid. Its climate is cool and mountainous, and there is even a ski resort. 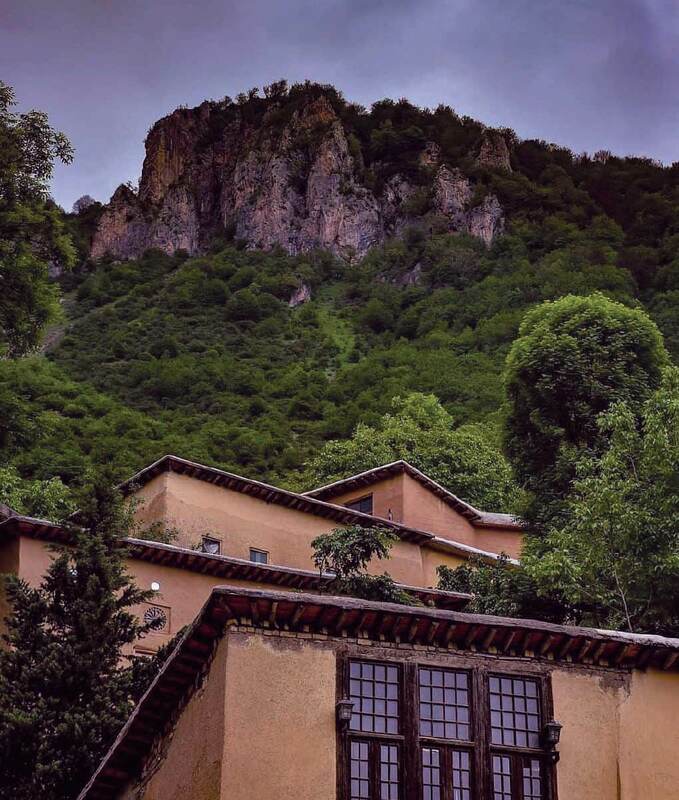 A beautiful river, high mountains, spa springs and a historic cypress tree which the locals say dates back to two thousand years. These are among the natural attractions that can be found in Search village. 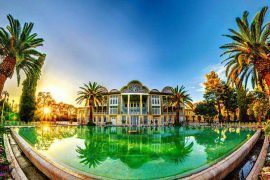 Shahrazad, Twins village A village located in Bahman district of Abarkouh city. There are about 240 people in the village, about 40 of whom are twins. Most of these twins are identical. If you enter the school in this village, a large number of twin kids can attract your attention. Of course, the great similarity of the children together can cause trouble for the teachers! 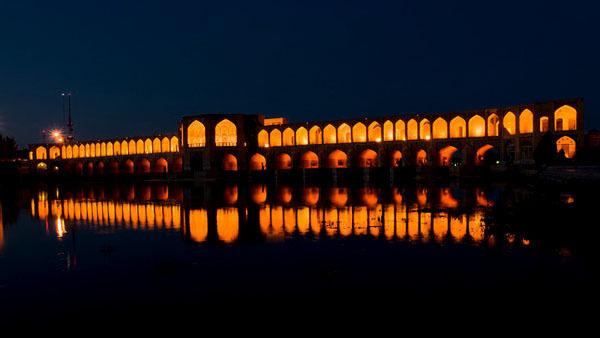 The village is located 38 km from Shahrebabak city in Kerman province. 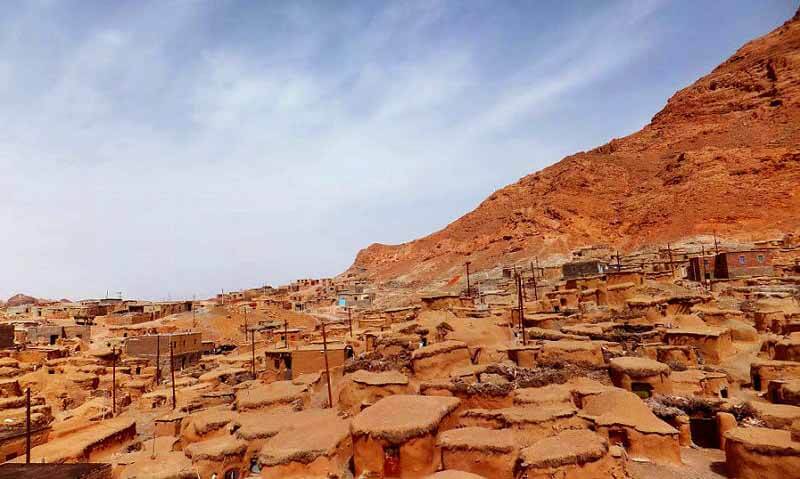 Meymand is a rocky and hand-crafted village with a history of 12,000 years. 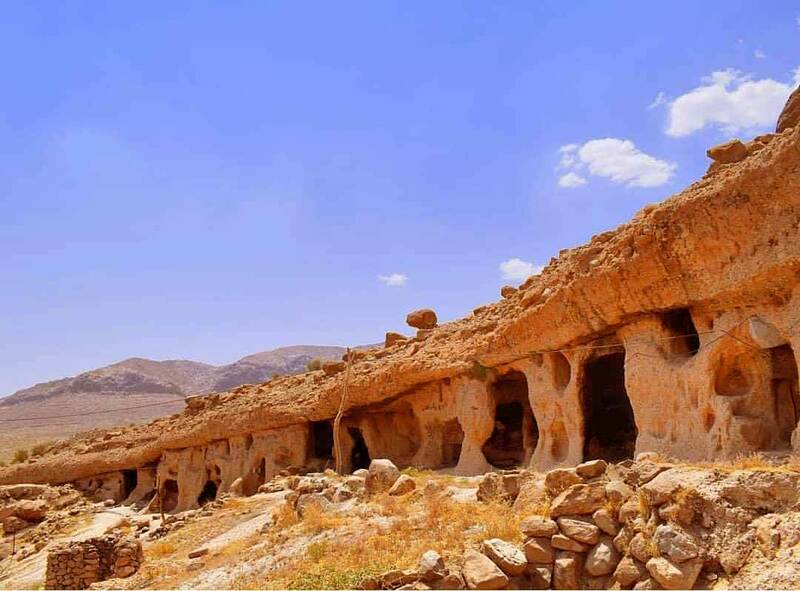 This area is definitely one of the first human settlements in Iran, and it is a relic of times when humans considered the mountain sacred. The Meymand Complex is full of historic structures and it has been registered on the UNESCO World Heritage List in the year 2015. 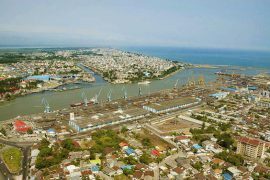 The village is located in Mazandaran province. it is about 80 km away from Amol city. There is also a cave in this village. You can go to the spa and watch a lot of historical monuments. 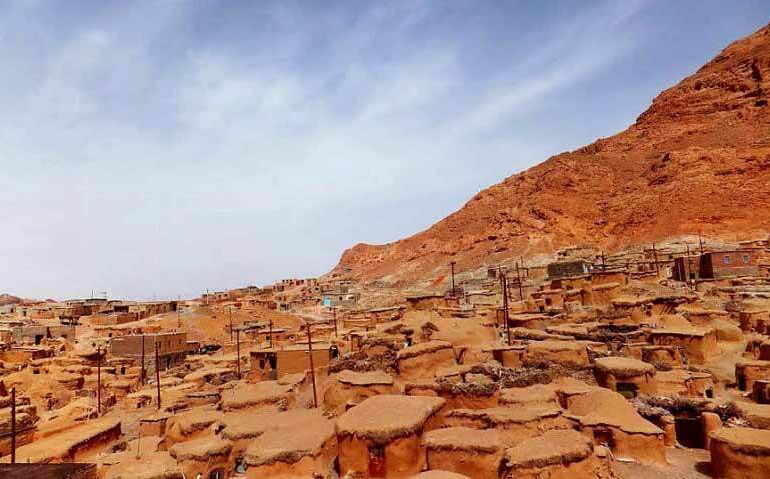 Due to the rituals and traditions of its inhabitants this village has been included in the list of strangest villages in Iran. For example, one of these rituals is called “the king’s wife”. In one day of the year, one of the women in the village is chosen as the king, and the girls are the guardians of the village. The guards regularly come to the king and report on the situation of the village. On this day no man should be present in the village. It is also possible for the Shah to throw parties and take part in a variety of local games. In another tradition called “Snow Ditch”, the men in the village will take snow to the caves and hide it there. This is done for the sake of their livestock during summer. 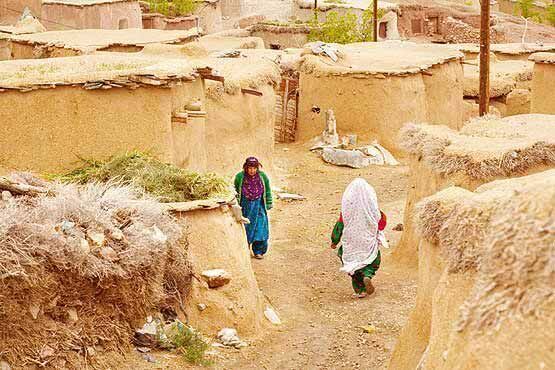 A village near Natanz in the Isfahan province. 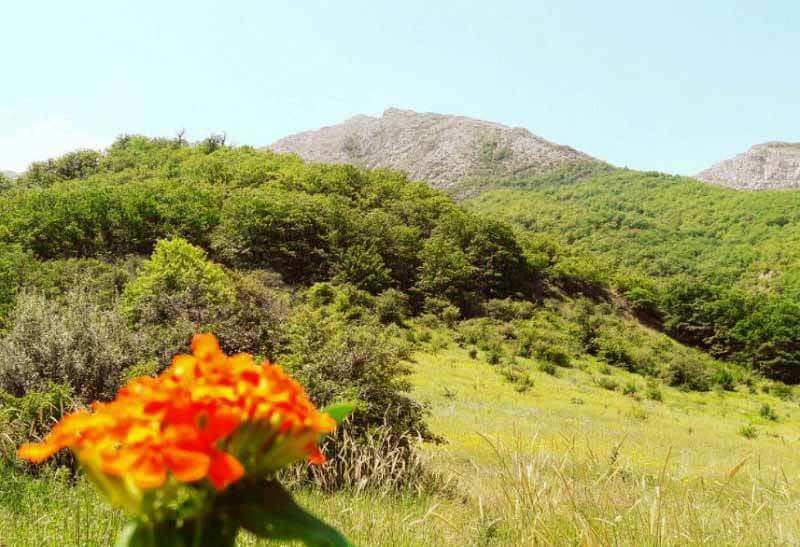 The village is located on the slopes of Karkas Mountain, and its distance with Natanz is about 40 km. 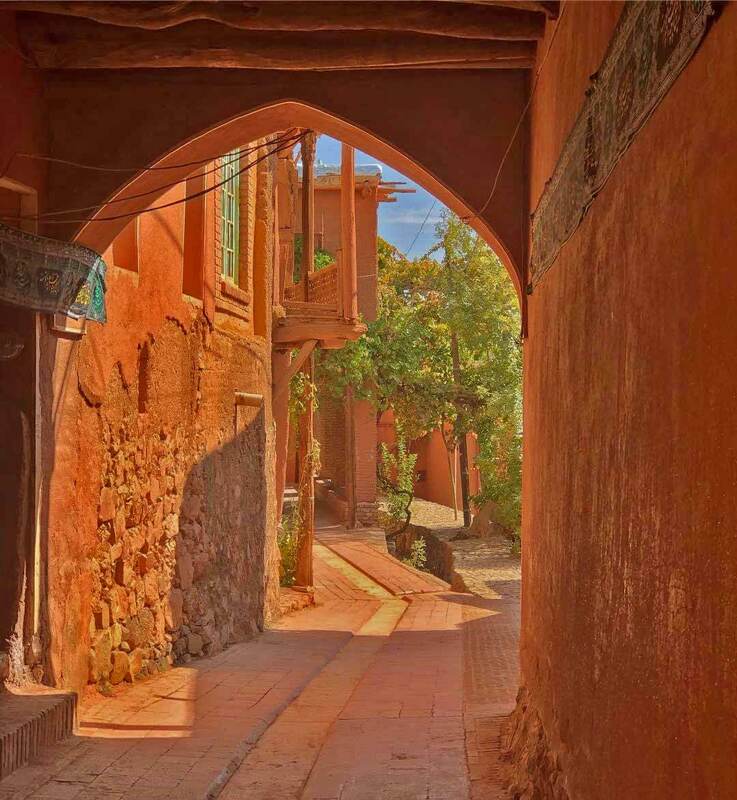 Abyaneh is one of the villages with a staircase architecture located in Iran. Steppe villages are basically houses in which the roof is considered as a courtyard for the upper house. 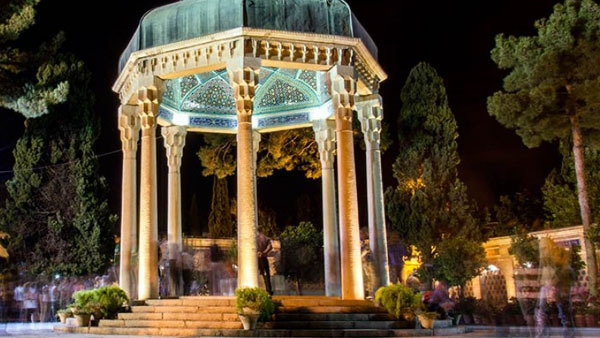 This beautiful historic village is also listed as a national Iranian monument. 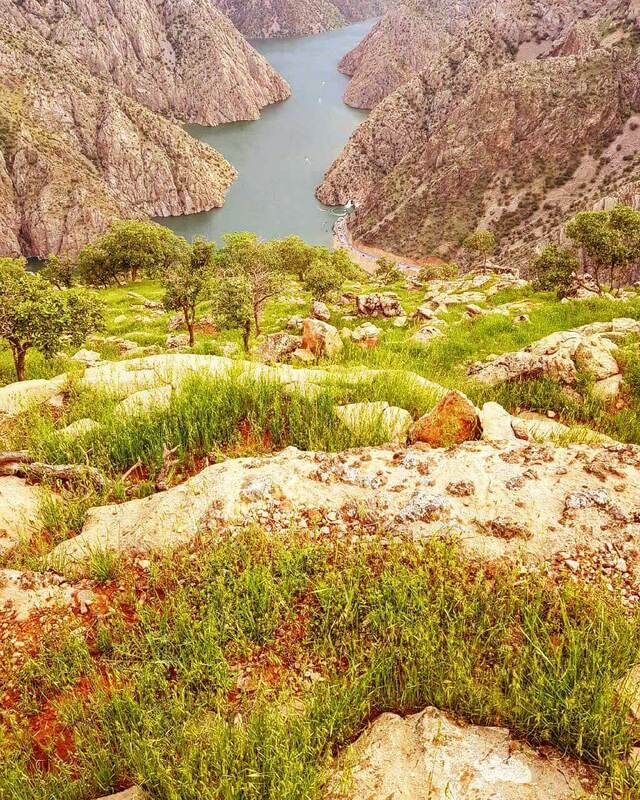 30 km north of Paveh city in Kermanshah province there is a beautiful village in the heart of the mountain called Hajj-e Bozorg. This village is also one of the steppe villages in Iran. All the houses are made of stone and no bricks were used in their construction. Most of the locals are Give makers (a type of traditional shoe) so if you go there, buy yourself a pair of high-quality shoes. 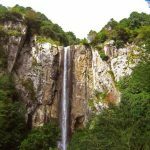 There are also some delightful natural attractions in the area, including the Naval pasture and Baal waterfall, some healing mineral water is also found there. Of the most ancient villages in Iran. 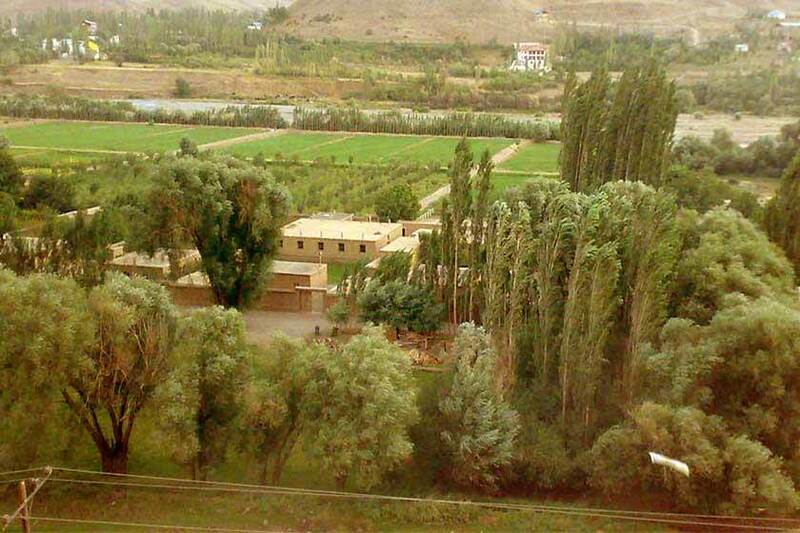 This village is located around Koohrang Province in Chaharmahal and Bakhtiari Province. This particular village is also one of the steppe villages in Iran. It is said that urban life has not yet spread to the village, and women and girls in the village are wearing quite local clothes. The odd thing about this village is that, with the first snowfall in the winter, the village gets cut out from the rest of the world. The best time to travel to this beautiful village is from April to October when you can enjoy the fruit gardens and the walnut trees. 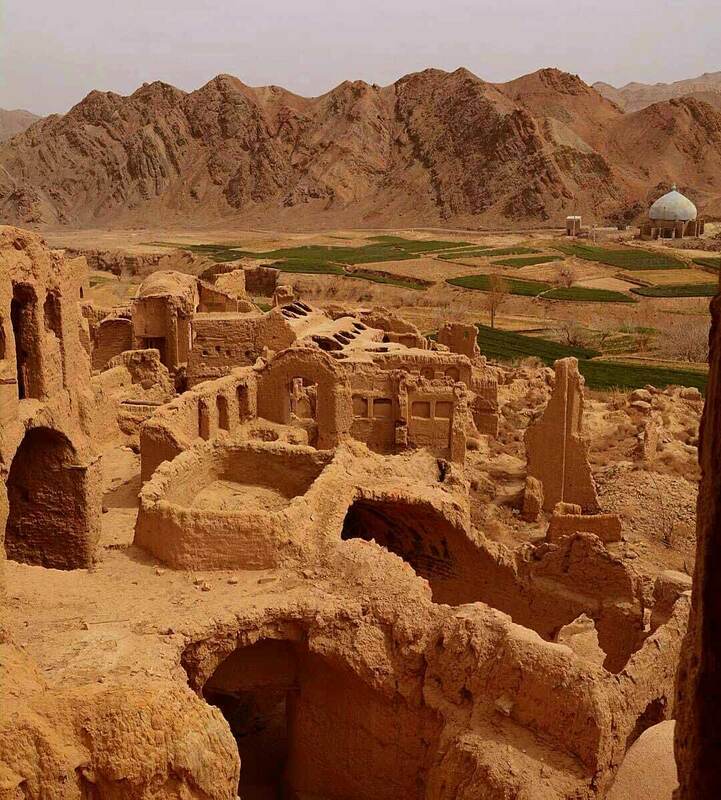 In the end, it is obviously apparent that Iran is full of beautiful villages, with interesting and somewhat strange features. 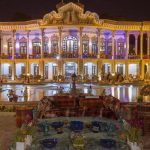 The villages we mentioned and referred to in this article were definitely a small part of the strangest and most interesting villages in Iran. Some of the villages may not be famous, yet some of them have a national or even global reputation. 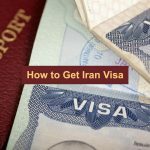 If you know a village in Iran that has unique characteristics and we have not mentioned it in this article, you can share it with us in the comments section.